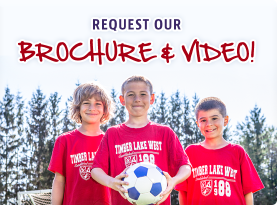 Once you are hired Timber Lake West, we’ll email you a lot of information to help prepare you for the summer of a lifetime! We will also set up a Staff Group on Facebook so you can start to get to know some of the other staff members coming to camp and possibly arrange to travel together to camp or meet up at one of the New York metropolitan airports. 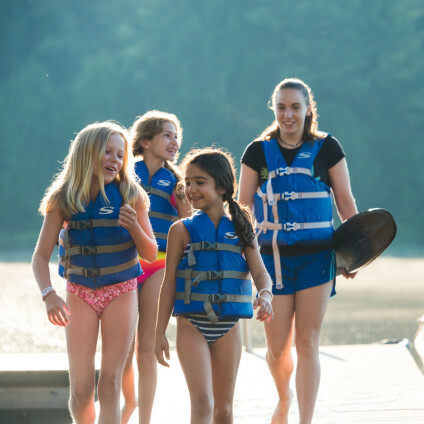 Below are various tips and hints from former counselors, to give you a better understanding of what you will need to bring and an idea of camp life in general. Feel free to contact us with any other questions you may have. Below we will go into further details about these aspects of camp life. How long do the campers stay? 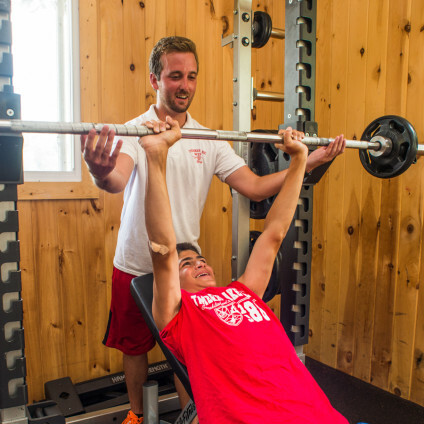 Each session at Timber Lake West is FOUR WEEKS. All of the campers arrive and go home together. Each session has a different set of campers. We hire all of our staff for both sessions. Once you arrive in Roscoe, you can call the camp at 845-439-4440 to be picked up. We will send a van to pick you up. Please advise our Office in advance of your travel plans so that we can more easily coordinate your pick up time. By Car: Take a look at our Traveling to Camp page. After arriving at camp you will complete a week of Orientation, which will cover all aspects of camp and what will be expected of you. 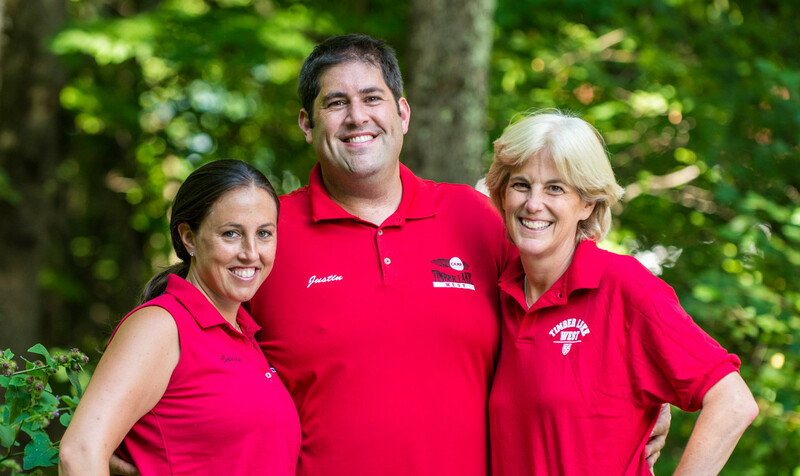 This also gives you an opportunity to get to know the other counselors and staff. Orientation will give you some useful advice in order to deal with various situations you may come across at camp. How do Days Off / Nights Off Work and Where Can I Go? All that’s left to say is you will have a great summer, enjoy it and have lots of fun!!! 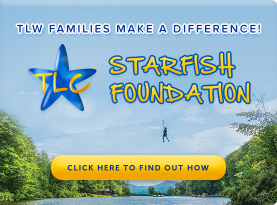 It will be a summer of a lifetime for you!